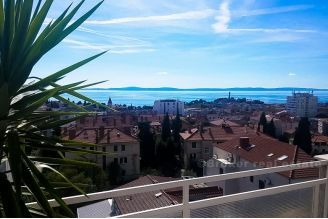 Comfortable three bedroom apartment, 115 m2, located in a new building in the sunny area of Split, Meje. 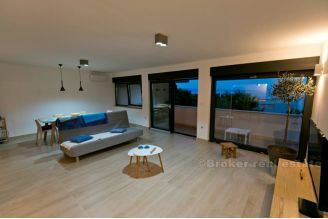 The apartment stretches across the whole floor, north-south orientation, and its specificity is the garden of 23 m2, which is a rare case for the non ground floor apartments. 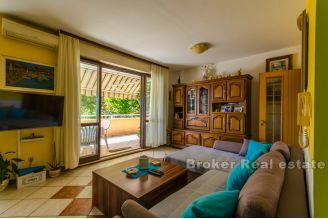 The apartment, with the mentioned garden, consists of a large living room with kitchen and dining room, 3 bedrooms, 3 bathrooms, and a large loggia in the south, with a view of the sea. 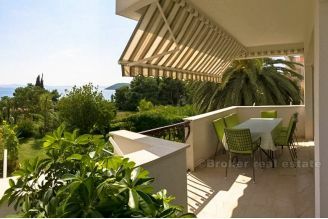 In the price of the apartment is also a garage place in the basement of the property.